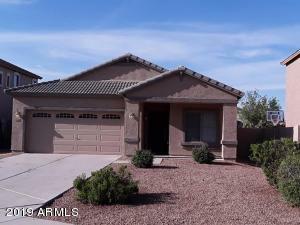 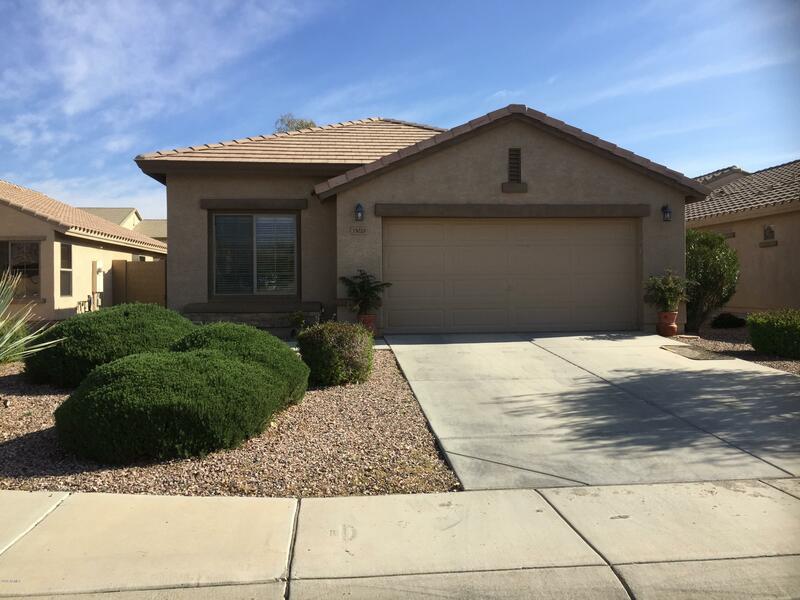 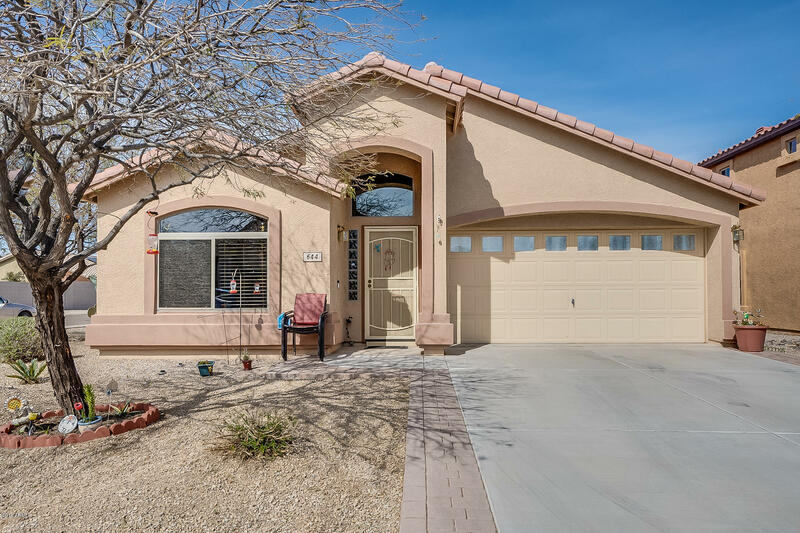 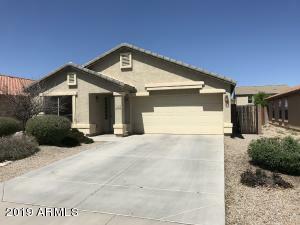 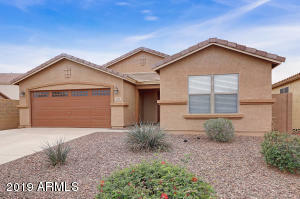 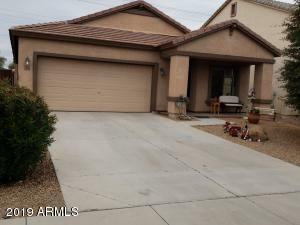 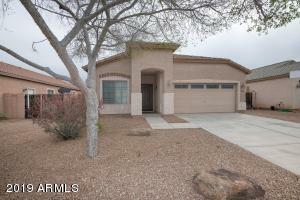 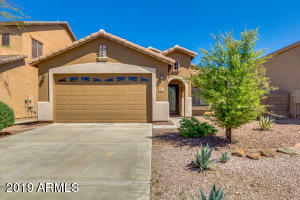 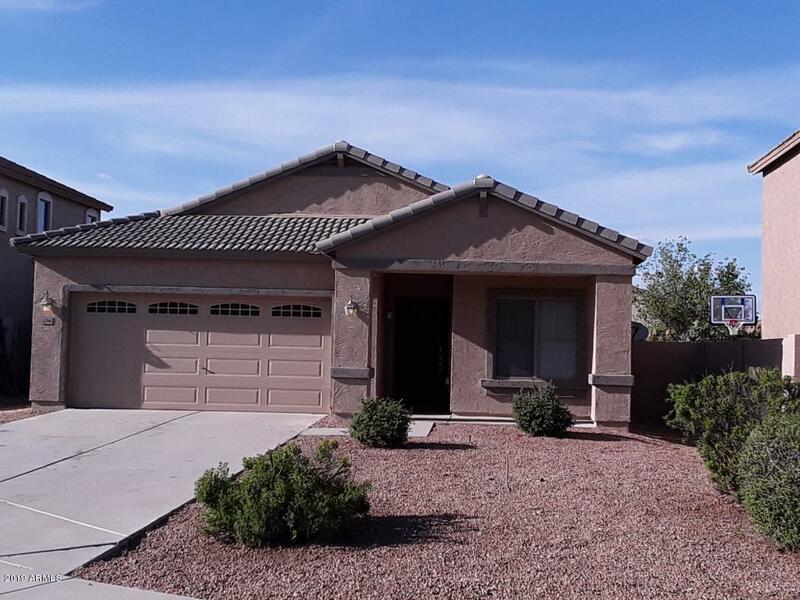 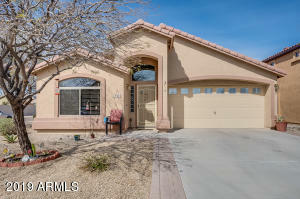 Skyline Ranch Homes For Sale is located on the border of Queen Creek and San Tan Valley. The Community is comprised of 1 and 2 story homes ranging in square footage from 1500-3700. 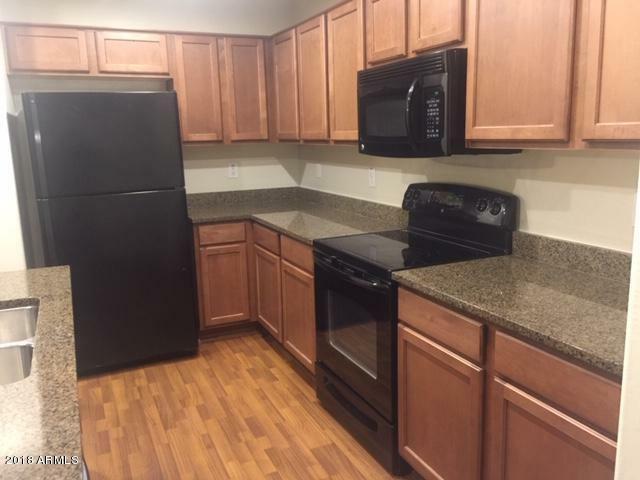 Built approximately from 2004-2009, if you see any homes you would like to view call us at RCP today for a showing. 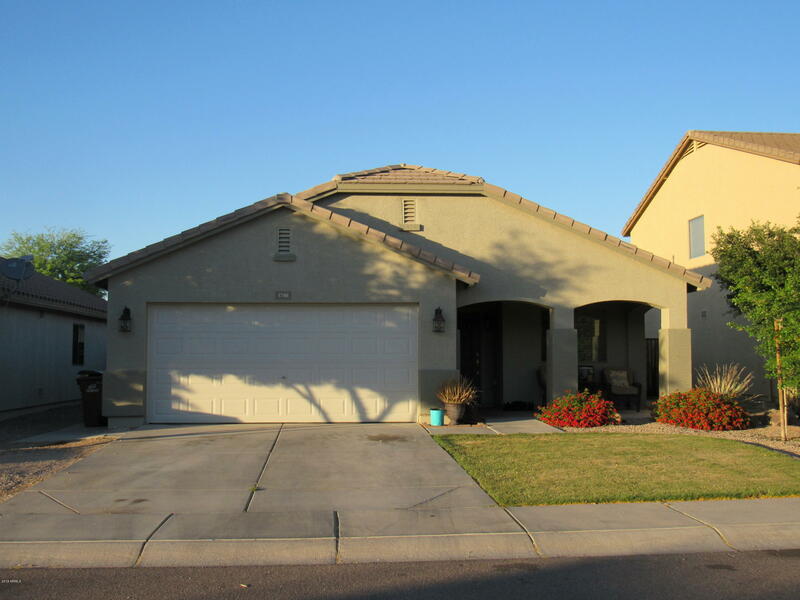 Not finding the perfect house here, try other Queen Creek homes for sale or San Tan Valley homes for sale.